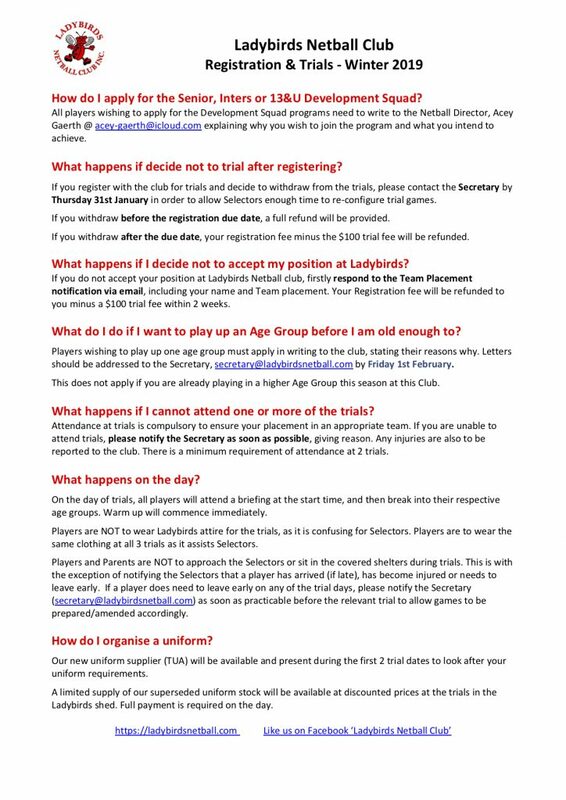 Ladybirds Netball Club are once again a part of the People’s Choice Community Lottery. All money from tickets sold from the PCCU fundraiser goes back to our club. All families will get a book to sell to help subsidise events, good luck in the draw! 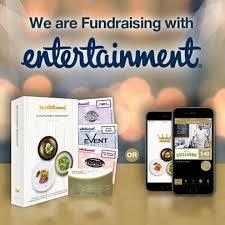 We are fundraising with Entertainment Book and this year sees the release of a special 25th anniversary edition! Please help support Ladybirds and use the link below to purchase your book. To receive discount on your child’s registration fees, download and complete the ‘2019 Sports Voucher $100’ below. 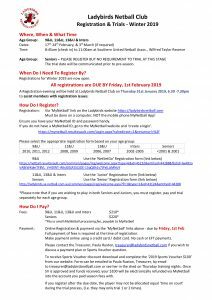 Completed forms can be emailed to Paula Ruxton (Treasurer) by email to treasurer@ladybirdsnetball.com or see me in the shed on Thursday training nights. 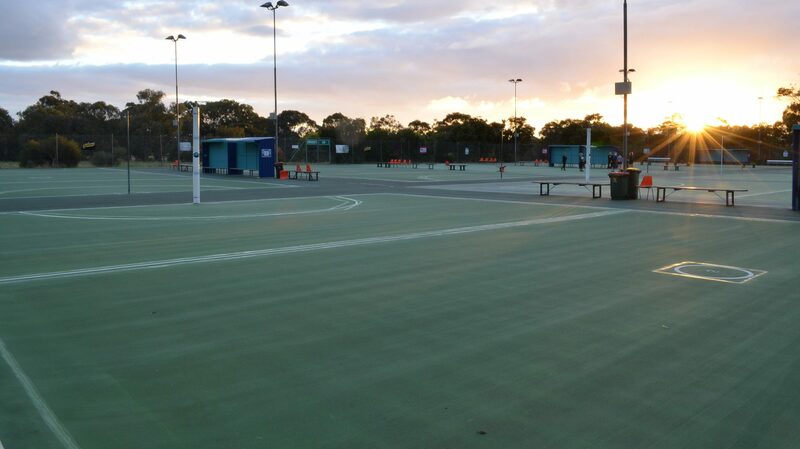 Once your Sports Voucher is approved and funds received, your $100 will be electronically refunded via MyNetball into the account you paid season fees with. successful applicants will be acknowledged and awarded their Club Captain pin at the Club Summer Presentations in April. Should have a long-term commitment to the club, be it future or past.